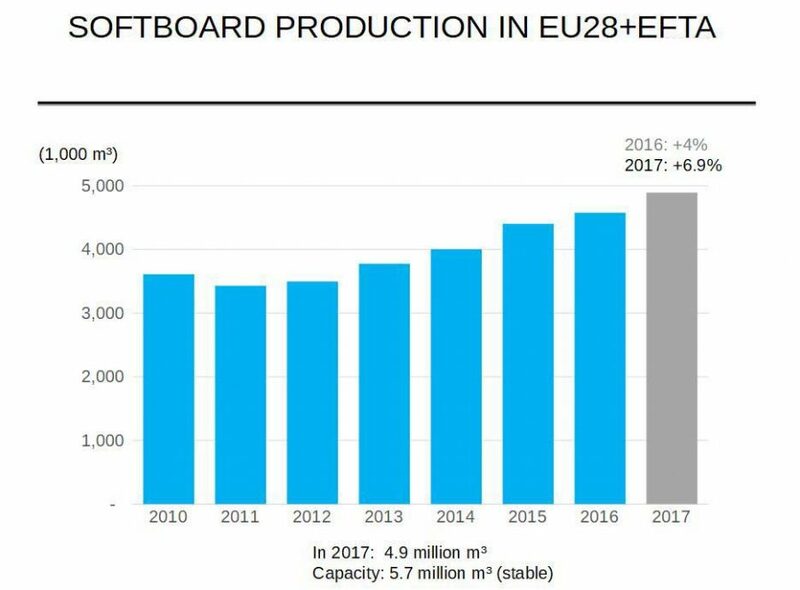 Softboards are formed with wood fibre and made by pressure compression and temperature during a pressing process. They can be either rigid or flexible. 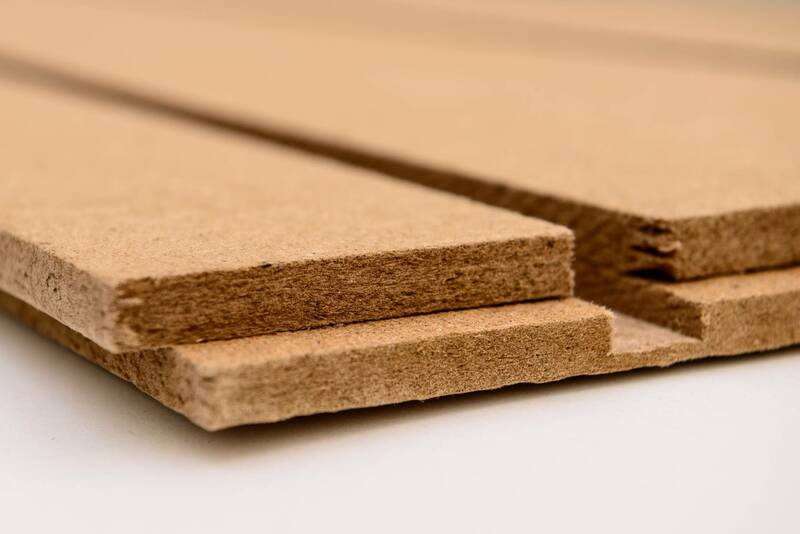 Wet process fibreboards are made by reducing steamed wood into fibres and by using the natural lignins as a binder during the pressing process. Depending on the degree of pressing involved, and hence the final density of the panel, the product is termed softboard or hardboard. Softboard panels are used mainly for insulation. Softboards insulate against the cold, and also prevent overheating during summer months. In addition, they act as acoustic barriers against the transfer of noise. 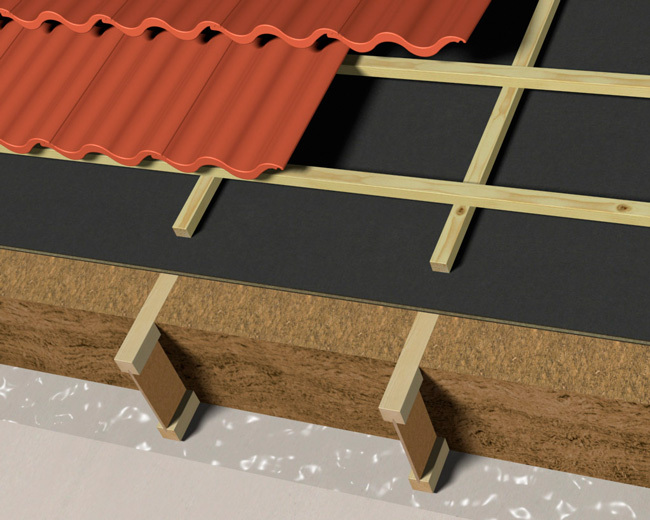 Easy to install softboards are used in various building shell applications, roofs, walls and floors. End-users realize substantial savings on building costs and improved performance when compared with rendered masonry construction. 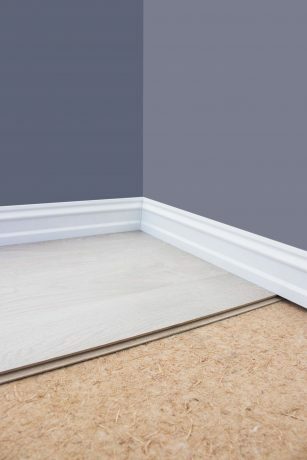 Softboards are non-toxic and non- irritating; they are easy to handle for installers and provides zero emissions once fitted.